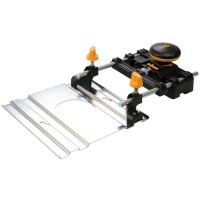 Trend Unibase Universal Router Sub Base Features The Unibase enables routers with non-sta.. 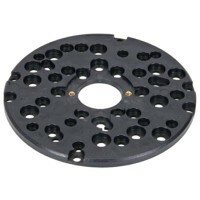 Fits directly to Trend T3,T4,T5,T5 MK2, T9,T10 and T11, and some other light duty routers. 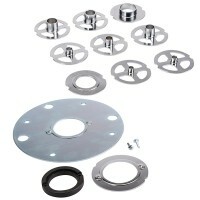 ..
Triton TRTA001 Router Base Plate and Guide Rail Adaptor Features Robust chrome-plated bas..
Triton TGA250 Template Router Guide Bush Kit 12 Piece Features Machined, chrome-plated br..
Triton TRC140 1/4in Router Collet Features Size: 1/4". 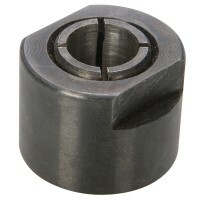 Triton collet for use with J..
Triton TRC120 1/2in Router Collet Features Size: 1/2". 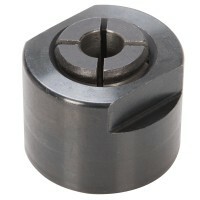 Triton collet for use with J..
Triton TRC008 8mm Router Collet Features Size: 8mm. 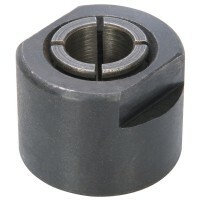 Triton collet for use with JOF0..
Triton TRC012 12mm Router Collet Features Size: 12mm. 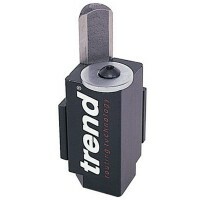 Triton collet for use with JO..
Triton TRC006 6mm Router Collet Features Size: 6mm. 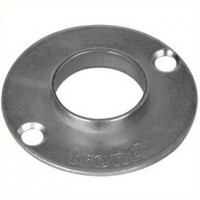 Triton collet for use with JOF0.. 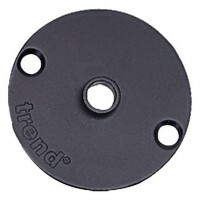 Fits directly to Trend T3,T5,T10 and T11, and some other light duty routers. 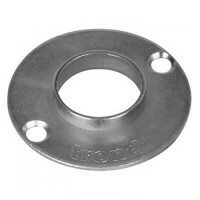 Guide bush..
Guide bush designed for worktop jig and other jigs. 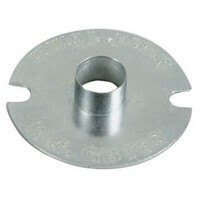 Special guide bush for T4 router wh..